Honey is as popular as ever as a more nutritious alternative to sugar and other synthetic sugar alternatives. 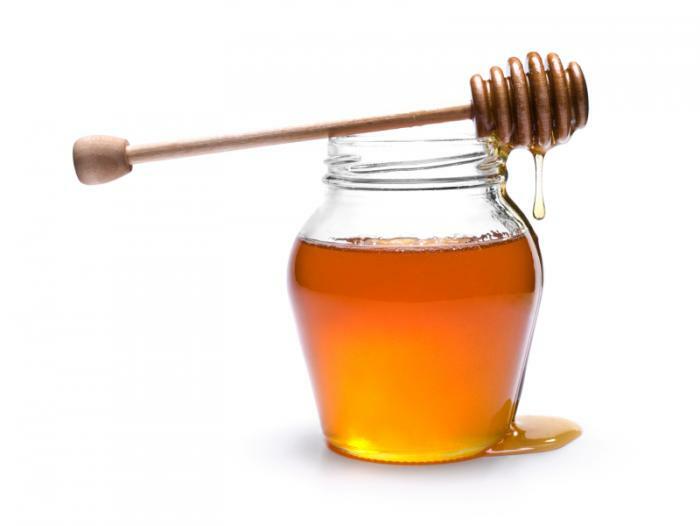 With trace elements, amino acids from pollen and a much better taste, the strong market for honey has attracted the attention of foreign honey producers, illegal importers and unscrupulous honey packers. Only about a third of the honey sold in the Unites States is actually produced in the US. Some is produced in Central and South America, but the vast majority is produced in China and laundered through other asian countries like India and Vietnam to avoid our high tariff on Chinese honey. The European Union has smartly straight out banned all of these imports, but under pressure from the unscrupulous US honey packers, our doors remain open to receive this flood of cheap, tainted, illegal honey. 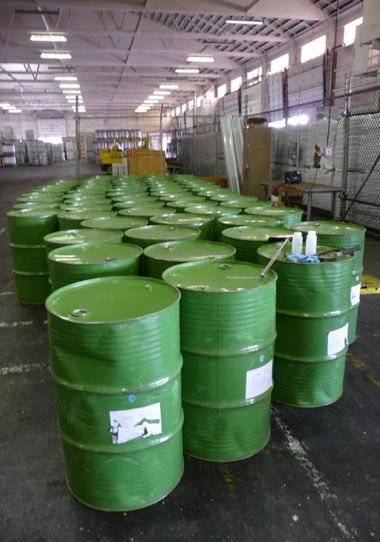 Chinese honey is loaded with lead, animal antibiotics and pesticide residue. The small Chinese producers store their honey in lead lined barrels which in turn leaches into the product. Lead is incredibly dangerous to ingest! Also to combat European Foulbrood, Chinese beekeepers brute-force dump antibiotics prophylactically into their hives and the imported honey has tested positive for these antibiotics. Also Chinese beekeepers use unapproved harsh pesticides to treat the Varroa problems in their hive and as Varroa becomes resistant, they just use higher and higher doses. These pesticides and miticides are also present in imported honey. In order to hide the source of the Chinese honey imported through India and other countries, the honey is superheated and microfiltered to strip every last grain of pollen. That way it is impossible to tie the honey back to China other than the lead, antibiotics and pesticide present. So not only is the honey tainted and dangerous, one of the main benefits of the honey has been removed! The honey is then sold to US honey packers for a fraction of what US beekeepers can produce and then blended into the mainstream product, forcing hard working, regulation-compliant American beekeepers out of business. Over half of the honey sold in United States comes from China, so rest assured the honey you're purchasing at your local big box retailer, chain restaurant, etc is tainted with lead, antibiotics and pesticides. Buy from local beekeepers! Even big box "Georgia Honey" is just produced from large scale monoculture soybean and cotton farms. They lack the diverse trace elements and pollen that wild forage provides. It is especially worthless if you are using it for allergy therapy. If you want to make sure you're getting the best product, ask the beekeeper what they're using to treat for Varroa, Small Hive Beetles and Foulbrood. They should be using Varroa resistant queen stock, organic acids or essential oils(Thymol) for Varroa, mechanical traps for Small Hive Beetles and nothing preventative for Foulbrood. The things to avoid are Apistan/Fluvalinate and especially Coumaphos. The easiest way to make sure you're getting the safest, healthiest and tastiest honey is to develop a relationship with a local beekeeper who will be happy to tell you all about how his or her honey is produced. 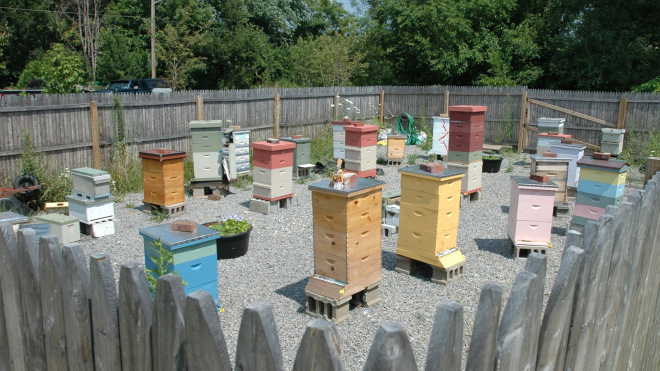 Most local beekeepers will talk about bees for hours if you let them. Lastly, buy local, the closer the better.